ClampOn services are well known. Our team of experienced and dedicated field engineers work hard to keep all these systems, many of them in extremely remote places, operational. A team of dedicated engineers are available to our customers with anything from advice in how to configure our software to installation of a large integrated sand and erosion monitoring system. Installation, commissioning, start-up and service on permanent installations. 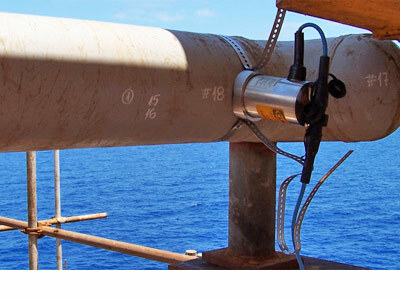 ClampOn’s support team has been in existence for some ten years, and today, our highly experienced support engineers are meeting the sand monitoring needs of all of the world’s major operators. Sand data from hundreds of wells all over the world are sent to the ClampOn support centre in Bergen. 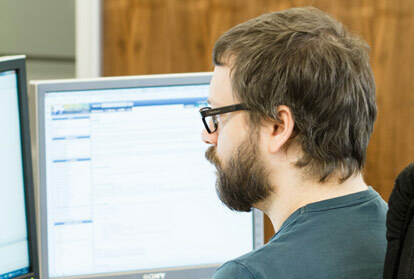 Most of the data are real-time, while some are automatically sent to our support server at set intervals. In spite of all the communication solutions available, some work must be done in the field. It is important for ClampOn to know our customers. 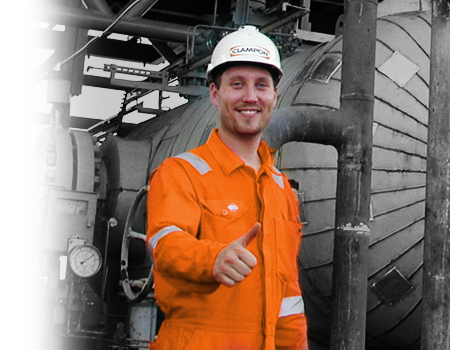 Every day of the year ClampOn engineers are in the oil and gas fields, working with Sand or Erosion monitoring, PIG detection or Leak detection. This is the best way to ensure that we can meet the high expectations of our customers. In many cases a rental system is the right solution. Rental is a more flexible solution. The right equipment in sufficient quantity and with the right type of support can be mobilized within a very short time. For a standard one channel system our delivery time is one work day. Also, more specialized equipment such as DSP Subsea Partilce Monitor, Leak- or PIG Detectors can be rented. For this rental we offer different solutions for power and communication, from the simple battery powered unit to more complex subsea retrofit solutions. ClampOn has standard DSP Particle Monitors and PIG Detectors for rent. The equipment can be rented as a complete package including PC and printer. A ClampOn service engineer will be happy to assist you in the sand- or PIG detection work. The equipment can be shipped on a one-day notice, if you require a service engineer we normally need a few days extra. 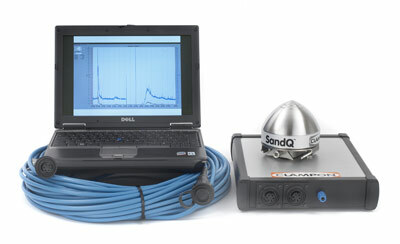 Other equipment like subsea sensor simulators and sand injection kits are also available upon request.